Pocket change for the internet™. The token of your appreciation online™. Pocket change for the internet™. The token of your appreciation online™. tibs are like pocket change. 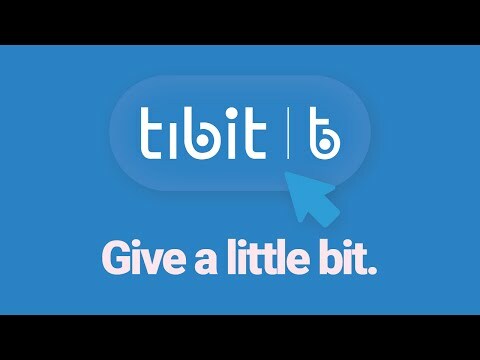 You set a value that allows you to donate a single tib to show support or appreciation, or pay a single tib to access some content or service, without thinking twice. You choose the value that’s right for you when you pre-purchase your tibs in bundles of ten or more. tibit no tiene ninguna noticia disponible.